China 301, Turkish duties double, congratulations Dion on 41 years and more. On August 23rd, Customs and Border Protection will begin collecting 25% Section 301 duties on the second annex of HTS numbers from China. The third list, and perhaps the most dangerous from a direct consumer's point of view, is open for comment through September 6th. While many numbers were removed after the comment period on the first annex, more than 98% of the numbers remained for the second. To learn more about this second annex and the additional repercussions on importers and exporters, check out our blog. Turkey in US trade crosshairs for steel and GSP. 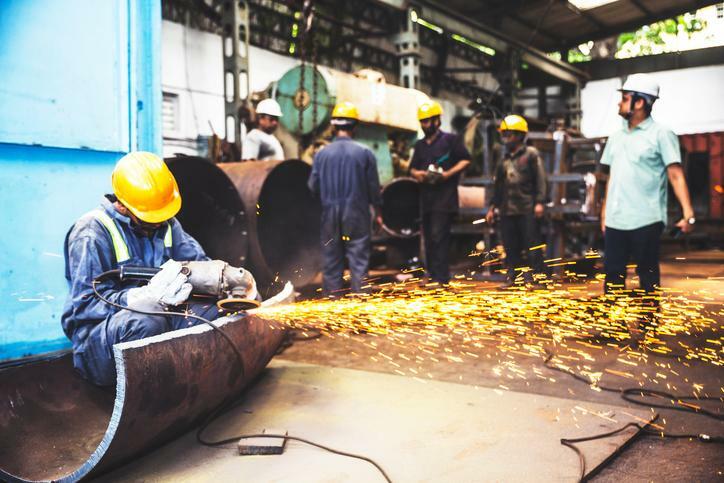 A Presidential Proclamation issued last week doubled the duty rate on imports of Turkish steel from 25 to 50%. This will have a huge impact on the Turkish steel industry. Coupled with this, the USTR announced a review of Turkey's GSP eligibility and product list. Please work closely with us here at Coppersmith to ensure that your Turkish imports do not receive any rude post-entry surprises (read: rate advances). ISF deadlines for Labor Day - See below table. The Labor Day holiday in America is Monday, September 3rd. Coppersmith reminds all our clients that there are earlier cut-off dates for ISF filing. Please be sure to link directly to our ISF filing portal using the button. 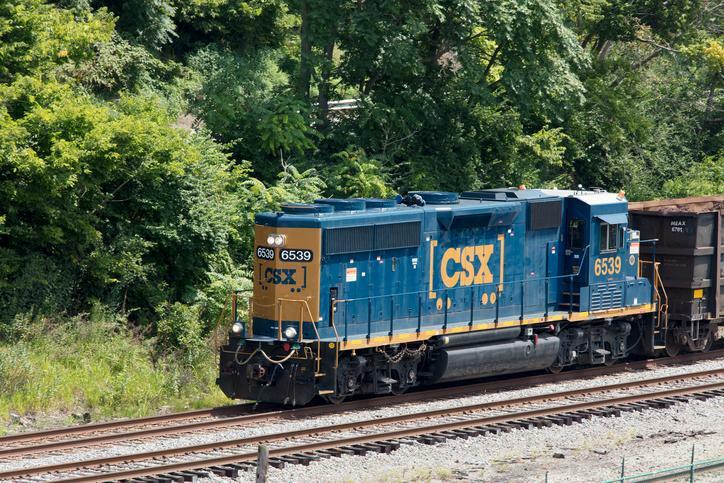 The CSX, a railroad which services the US East Coast and inland points as far as Chicago, has announced changes effective September 1st to their storage rates. They also announced a Peak Season surcharge (no, it's not limited to ocean carriers anymore) of $100/day until further notice. 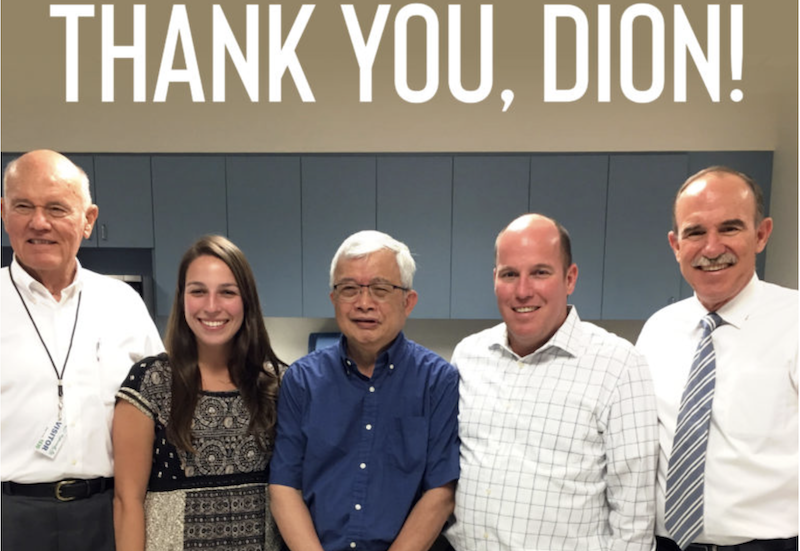 After a 41-year career at Coppersmith, Dion Cheong is retiring as our CIO. We are grateful for Dion's contributions and encourage you to learn more about how much he meant to us and what the next chapter of his life holds. We sincerely appreciate his contributions over the past four-plus decades. 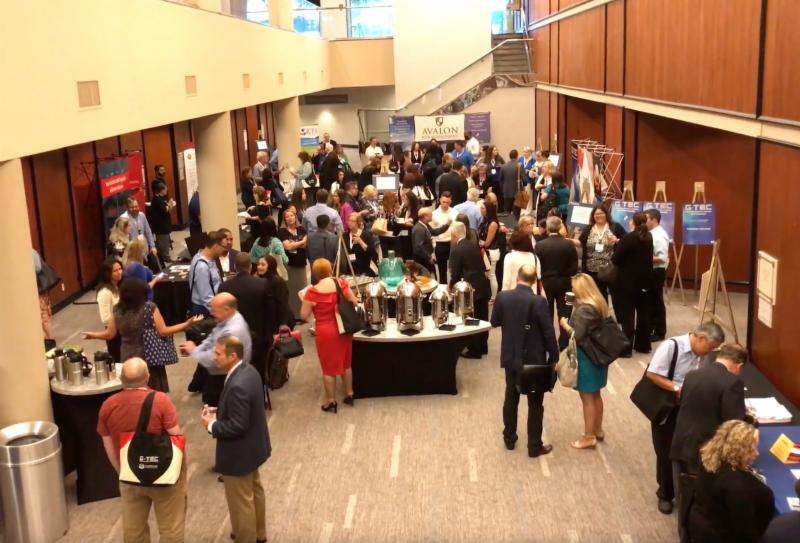 Ever focused on education on behalf of our clients, Coppersmith attended the NEI's GTEC Conference in Dallas, Texas, and the CBP Trade Symposium in Atlanta, Georgia, where Commissioner McAleenan announced CBP has collected nearly $2.5 billion in Section 301 and Section 232 duties. 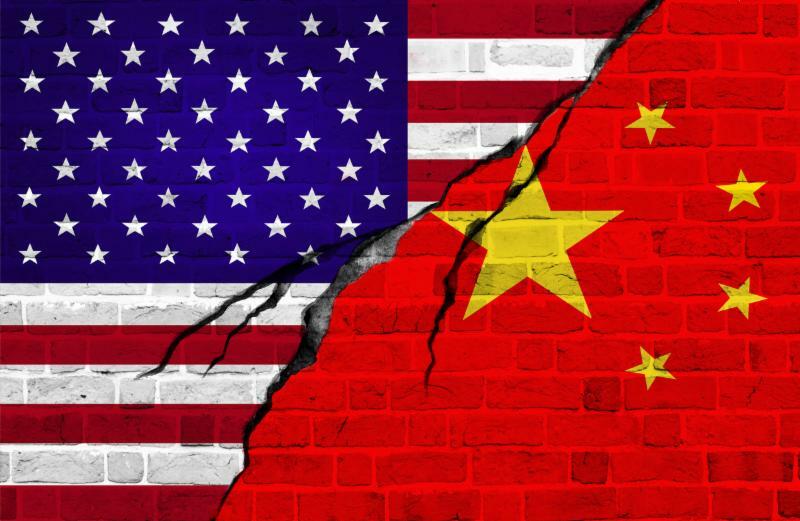 The Loadstar is reporting that the spat between the US and China is taking its toll on a number of sectors including project cargo and perishables - the reciprocal duties place on US exports of certain agricultural commodities have led Chinese buyers to look to other countries such as Canada for products like cherries and lobster. Coppersmith are members of the International Pet and Animal Transport Association and are attending their annual conference next month in Melbourne, Australia. We have decades of experience clearing all kinds of pets upon arrival into the United States.